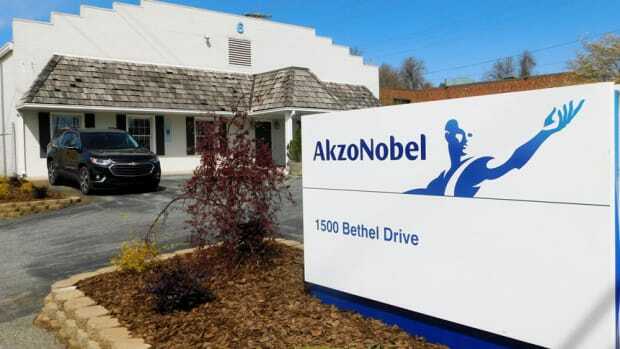 AkzoNobel opened its International Wood Finishes Color Styling Studio in High Point, N.C., to designers and manufacturers all over the world who need to take their vision from sketch to showroom. 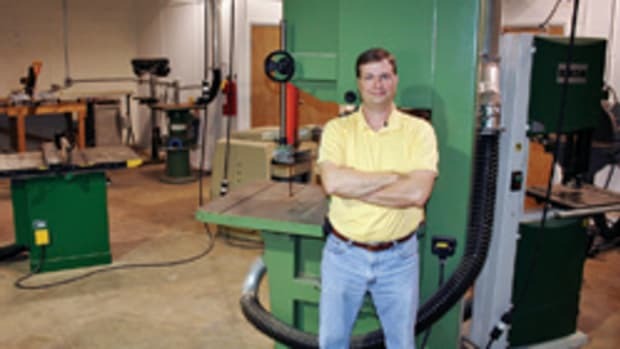 “Before our studio primarily serviced the Asian export furniture market, but then we found that our unique and comprehensive services were highly desirable to customers in other regions and market segments as well,” studio director Keith Estes said in a statement. The studio, supported by a network of regional studios and technicians in Europe and Asia, features color and finish system experts.